Vitalik Buterin, Zooko Wilcox, Simon de la Rouviere, Santiago Siri – all are prominent leaders in the blockchain technology sector who regularly attend and speak at conferences around the world. 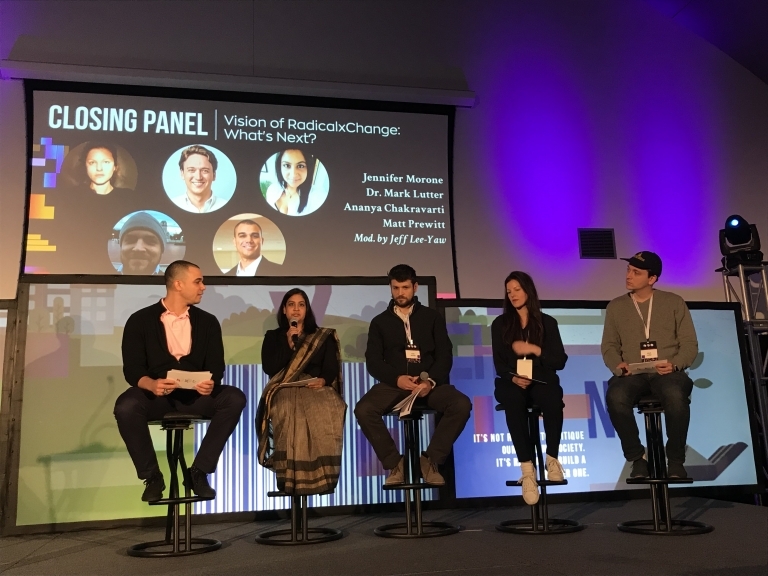 In this way, the RadicalxChange Conference in Detroit this weekend might not have seemed different than the many crypto conferences globally, but if its lineup bore similarities, the conversations did not. In place of discussions of crypto theory were serious talks on the social change needed to bring about and maximize the technology and its possible benefits. Put on by the RadicalxChange Foundation, this weekend’s event was rather the first mass gathering of individuals inspired by Glen Weyl and Eric Posner’s 2018 book “Radical Markets,” published by Princeton University Press. It’s this message that has seemed to resonate with those building new economies on cryptocurrencies and blockchains, as noted by Buterin in his keynote address. There, the creator of ethereum explained his belief that movements to reinvent social order for the betterment of society at large are not unlike what certain communities in the blockchain and crypto space have been trying to do since the advent of bitcoin in 2009. Slide from Vitalik Buterin’s keynote address. To this, newly appointed co-leader of the RadicalxChange Foundation and advisor to cryptocurrency investment firm Amentum, Matt Prewitt, couldn’t agree more. 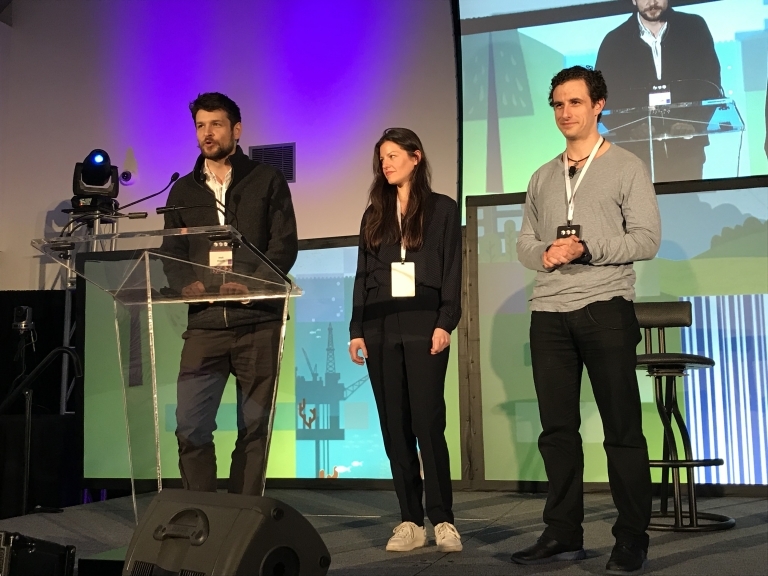 Other speakers included director of growth at blockchain identity platform uPort Joshua Shane, Ethereum Foundation research fellow Eva Beylin, head of growth for crypto governance startup Commonwealth Labs Thom Ivy and co-founder of blockchain-backed cloud computing registry Wireline Lucas Geiger appear to agree. Several RadicalxChange chapters across the U.S. were actually founded by those who otherwise work on blockchain projects. Joshua Shane in Seattle and Thom Ivy in Detroit are just two examples. What’s more, many of the ideas being espoused by the RadicalxChange movement are being tested and experimented on blockchains. Former developer for ConsenSys and founder of ethereum-based music software service Ujo Simon de la Rouviere launched last Thursday a blockchain art project implementing a version of the Harberger Tax promoted in the “Radical Markets” book. The digital art piece is perpetually on sale and can be transferred to the hands of a higher bidder at any given moment in time. However, the owner of the piece must pay a 5 percent tax per annum on the price of that item. “It would present some form of subsistence for the artist and some reasonable amount of knowledge of cash flow for the artist to continue creating more art,” Rouviere told CoinDesk. Since launch, the art piece has changed hands three times and currently is worth 888 ETH or roughly $120,000. Still, Rouviere emphasized to CoinDesk that it was still too early to tell whether this method of art sale could be deemed entirely effective or not. 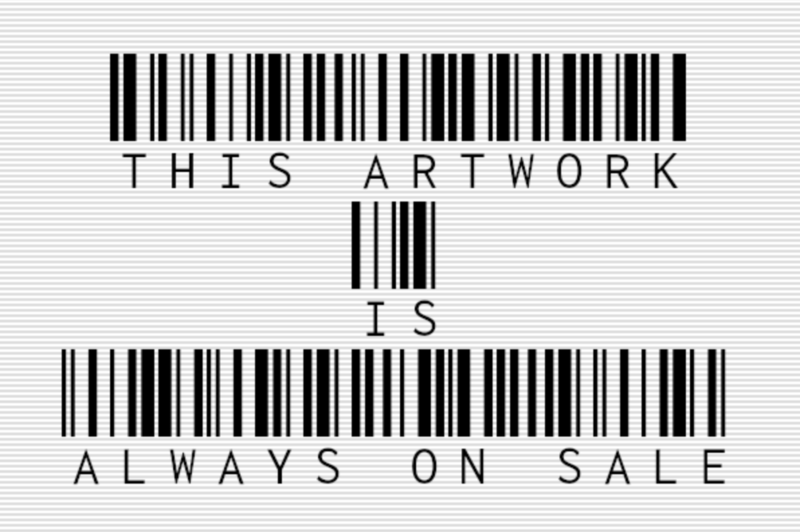 “This Artwork is Always on Sale” by Simon de la Rouviere. “When I read the book, I saw that a lot of the ideas could help the arts. I’ve always been a creator and the startups I’ve created have always been for creators,” said Rouviere. This is by no means the only example of blockchain enthusiasts taking the ideas suggested in Weyl and Posner’s book to heart. Another such idea experimented on by open-source bounties platform Gitcoin since as early as February is Capital-constrained Liberal Radicalism (CLR). CLR is based on a separate idea called quadratic voting presented in “Radical Markets” and iterated on in a paper written by Buterin, Weyl, and Harvard PhD student Zoë Hitzig. 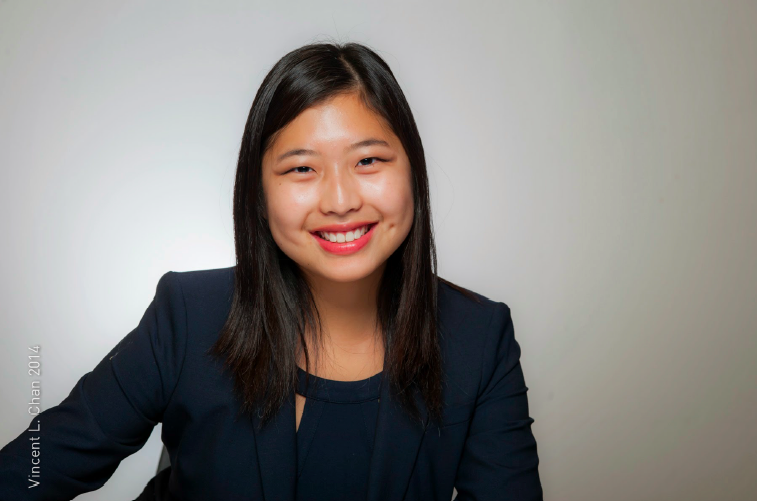 In essence, the CLR mechanism suggests a way by which to optimally distribute a public goods fund such that fund distribution is “credibly mutual and not biased towards specific organizations,” as explained by Buterin in a past interview with Unchained podcast host Laura Shin. The first CLR experiment hosted by Gitcoin distributed a total of $38,242 across 26 different projects in the ethereum space. As specified in a blog post, over 130 different individuals participated in this experiment. It has since encouraged future rounds of CLR matching on Gitcoin, as well as greater interest in the ethereum community for inflation funding mechanisms such as the one proposed in ethereum improvement proposal 1789. To some extent, it could be argued that such experimentation and interest by folks at least within the ethereum community is due to the close collaboration and friendship between founder of ethereum Vitalik Buterin and author of “Radical Markets,” Glen Weyl. Ethereum especially is a blockchain “friendlier” to developers who seek to design such novel and untested applications, highlighted Rouviere to CoinDesk. Even outside of being a testing grounds for ideas, Buterin argues the characteristics of blockchain as a distributed ledger has merits that can and most likely will in the future be helpful to implementing certain RadicalxChange ideas within society. At the same time, there are key limitations and unanswered questions for blockchain both as a technology and social movement that Buterin noted creates a “wedge” between the two communities. The main one is on the matter of identity. “Identity systems have a mix of different functions,” explained Buterin to CoinDesk. On one hand, these systems would have to be able to associate ownership and action to a particular agent. Blockchain networks do this in a variety of ways as it relates to verifying the private keys of wallet addresses holding cryptocurrencies to a particular user. 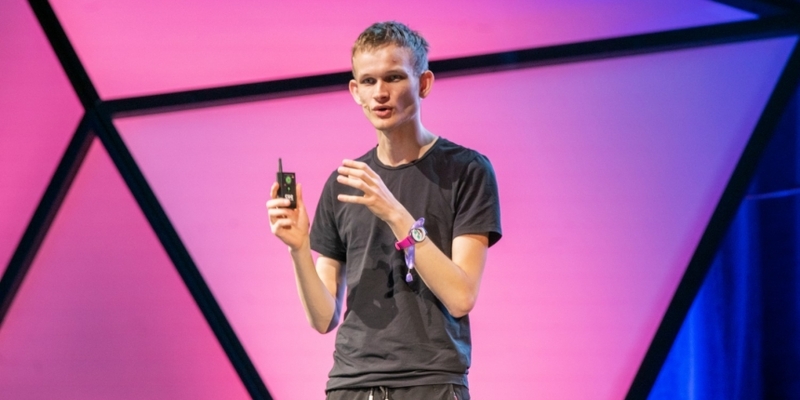 All very real and contentious topics on the ethereum blockchain at present, Buterin concluded that building a multi-faceted identity system on a blockchain is very difficult and has not been solved yet. And this is because the right data structure for a system of decentralized identity is fundamentally not on a blockchain, argues Weyl. From left to right: Matt Prewitt, Jennifer Lyn Morone and Glen Weyl. Glen Weyl announces Matt Prewitt and Jennifer Lyn Morone as the new co-leads of the RadicalxChange Foundation. “The right data structure I increasingly think which [Microsoft researcher Nicole Immorlica] presented on is what I call an intersectional social data structure,” said Weyl to CoinDesk. As such, a data structure flexible in design to host silos of personal data that are as Weyl puts “relational” and connected to many other stores of data in his mind would be a greater step in the right direction for building improved identity systems than a blockchain. “The thing is the blockchain creates this polarization between the global chain and your private key. I think that is the fundamentally wrong primitive. I think the right primitive is a network or sort of overlapping community-based primitive,” said Weyl. 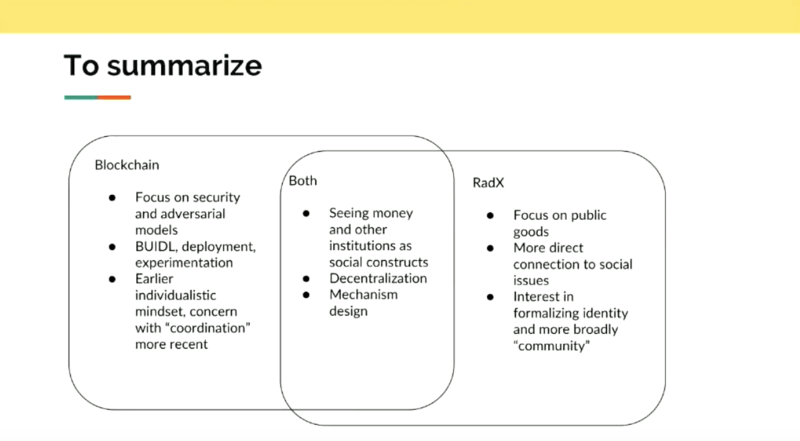 And while Buterin maintains that “blockchains can definitely be part of identity systems” in some capacity, both Buterin and Weyl recognize stark differences in the way identity systems are valued broadly within the blockchain movement and the RadicalxChange movement. 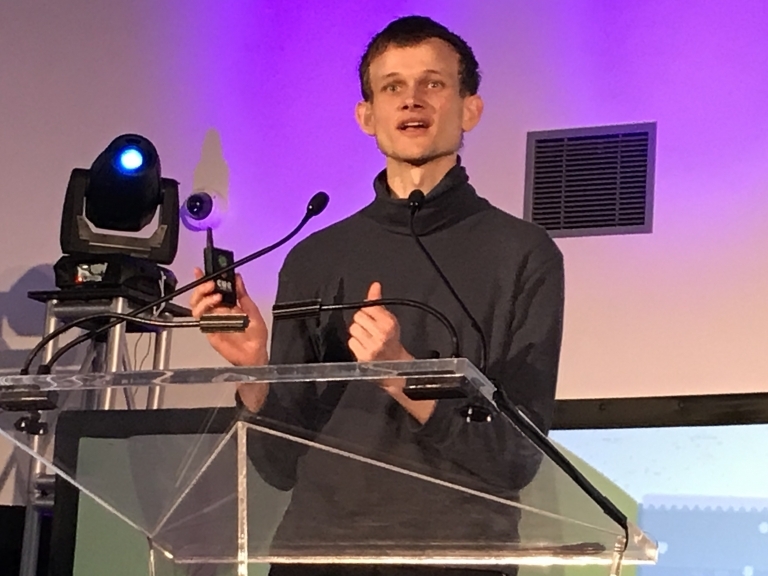 Vitalik Buterin on stage giving his keynote address at RadicalxChange 2019. “It’s the diversity of different collective organizations given that collective organization is necessary what I would call decentralization,” said Weyl. What’s more from an organizational standpoint, Weyl hopes to make a clear distinction between the way these two movements have started and will continue to progress. “If you think about the ratio of people who became random billionaires to actual things [in the blockchain space] that are going on on the ground, it’s totally different between blockchain and RadicalxChange,” said Weyl. “There’s no people getting wildly wealthy off of RadicalxChange, but there is actual social change happening. And while many in the blockchain space are focusing on achieving greater levels of adoption, Weyl argues that adoption is not at the forefront of the RadicalxChange agenda. From left to right: Jeff Lee-Yaw, Ananya Chakravarti, Matt Prewitt, Jennifer Lyn Morone, and Mark Lutter. Executive director of the RadicalxChange Foundation Jeff Lee-Yaw moderates a panel with the four Foundation track leads about next steps for the movement. As such, from a technology and value-based standpoint, both Weyl and Buterin see differences that cause the blockchain movement and RadicalxChange movement to diverge. “There’s some synergy between the two [movements] but it comes from different perspectives,” noted Rouviere to CoinDesk. It is ultimately this mixed spirit of disenfranchisement and eagerness to find better solutions that makes these two communities align towards similar – not identical – goals. Correction: Matt Prewitt in addition to being co-lead at the RadicalxChange Foundation is also an advisor at Amentum.